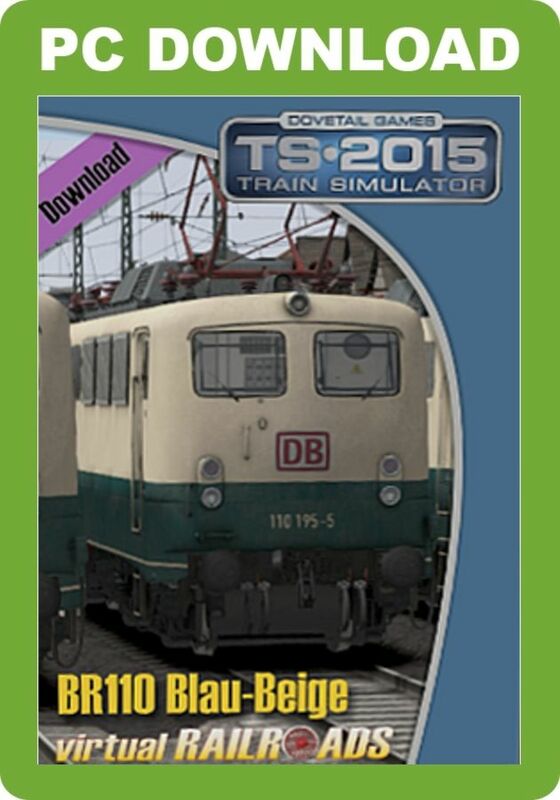 This package includes six different versions of the German BR110 passenger locomotive in a blue-beige livery. 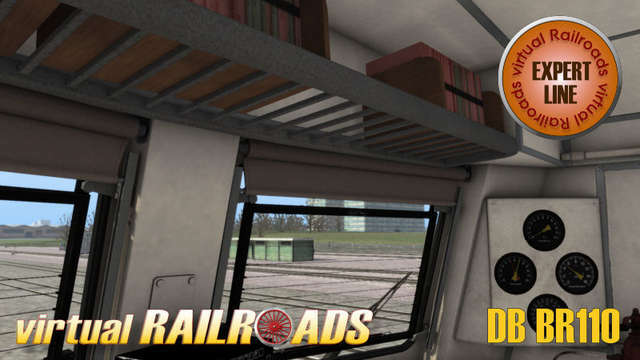 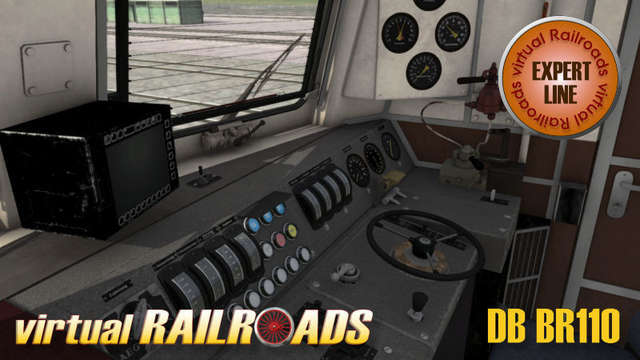 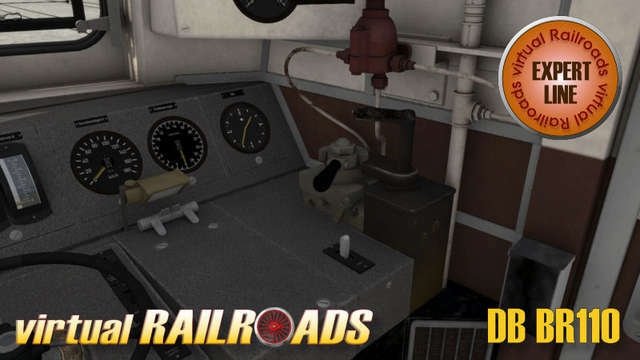 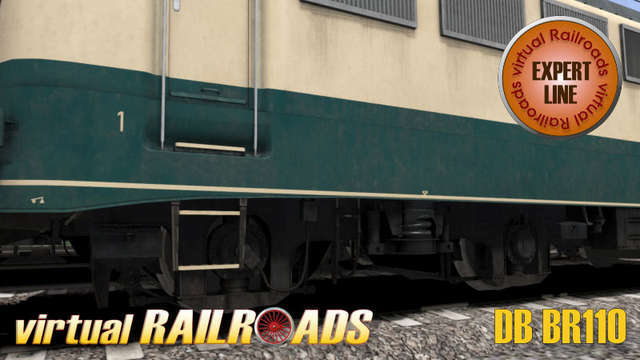 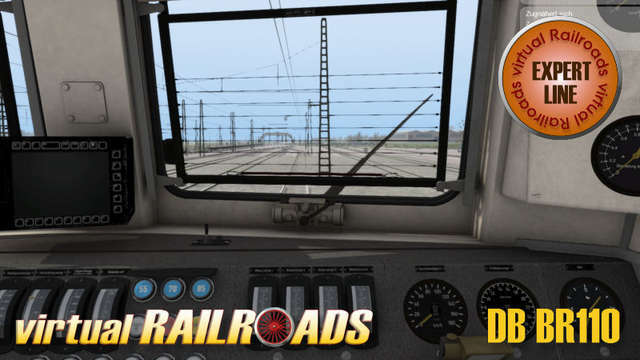 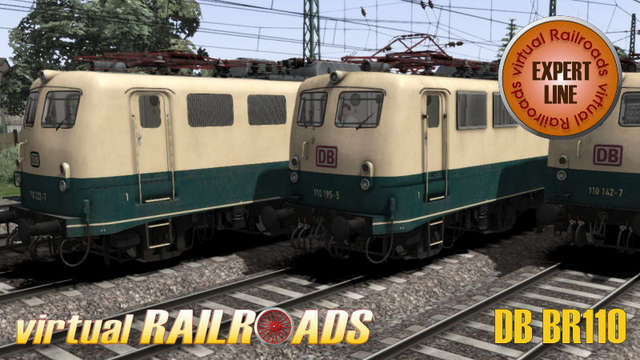 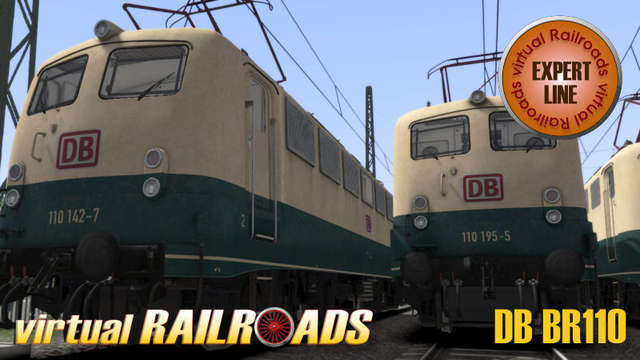 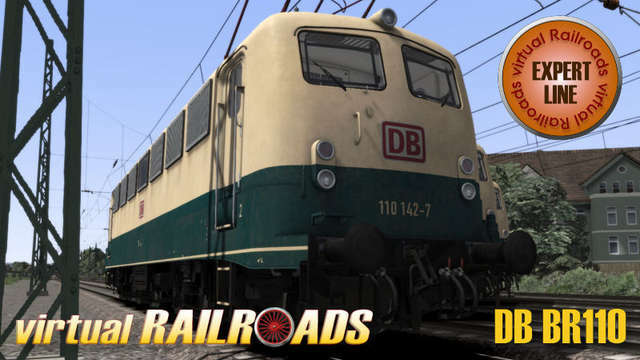 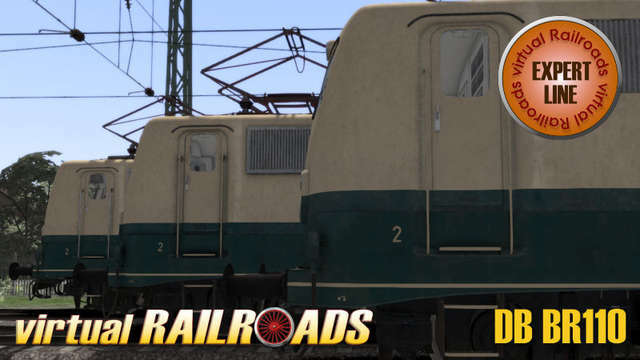 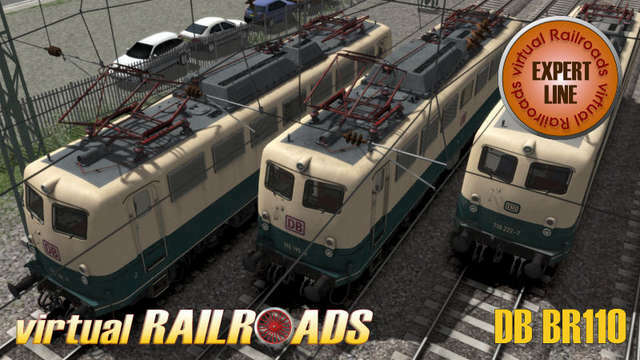 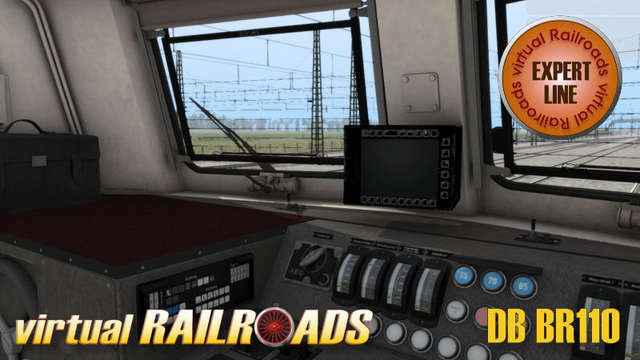 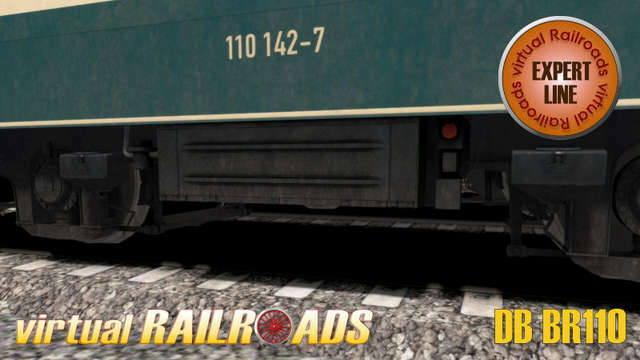 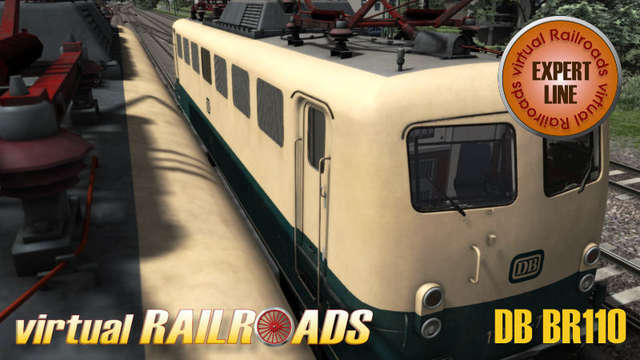 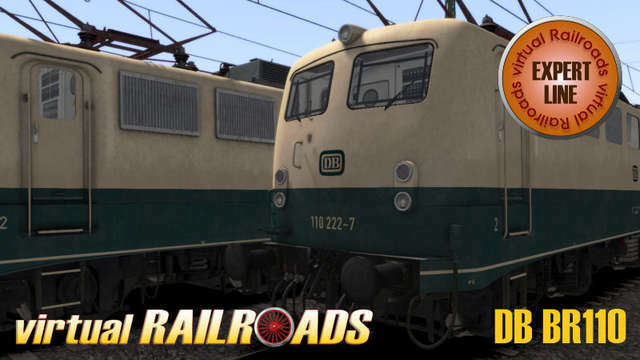 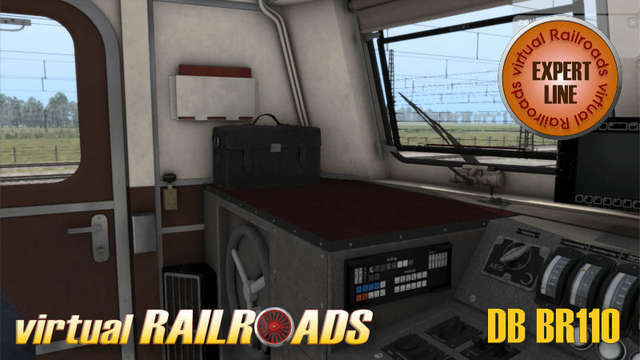 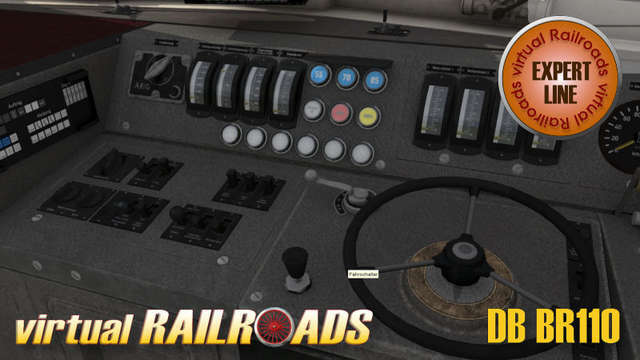 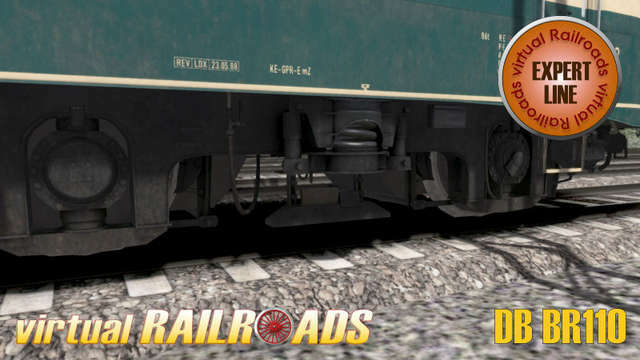 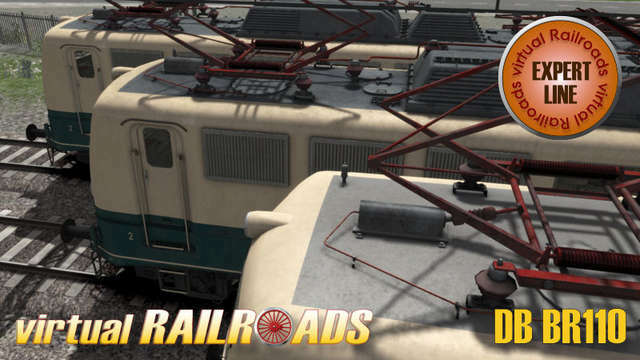 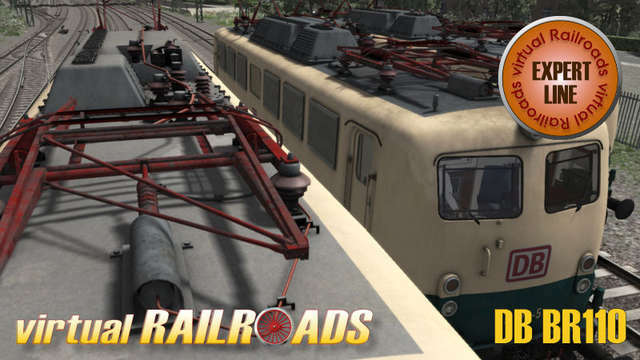 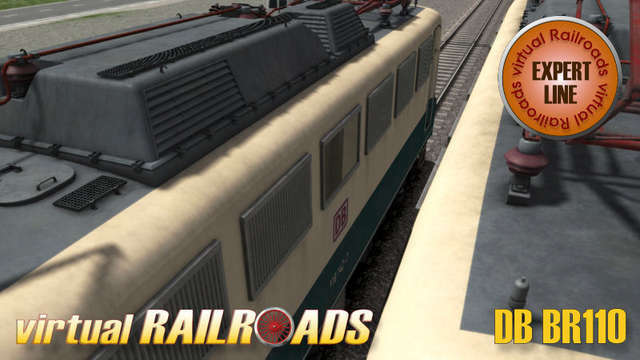 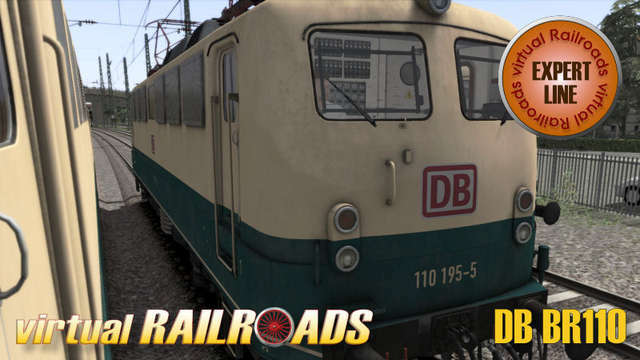 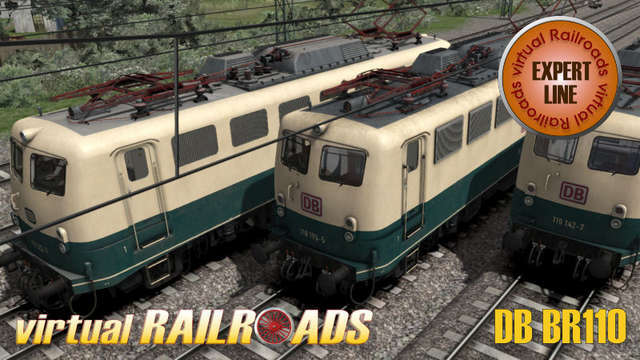 This Virtual Railroads Expert Line package includes six different versions of the German BR110 passenger train in a blue-beige livery. 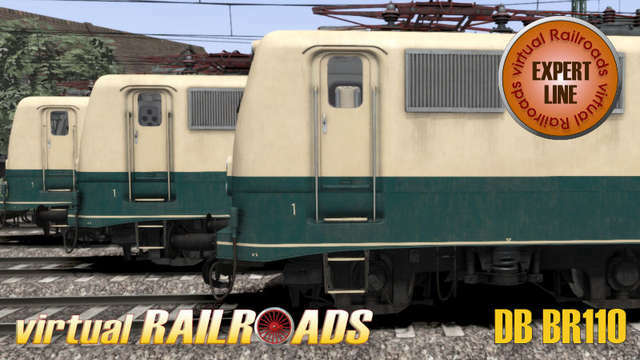 These advanced models display accurate driving characteristics, with automatic and manual start-up, manual pantograph selection, brake system with overcharging air pipe pressure, automatic wipers with weather detection, switchable instrument lights and authentic sounds.